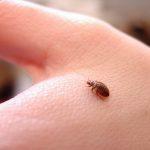 Bed bugs are a growing concern for homeowners and renters alike. 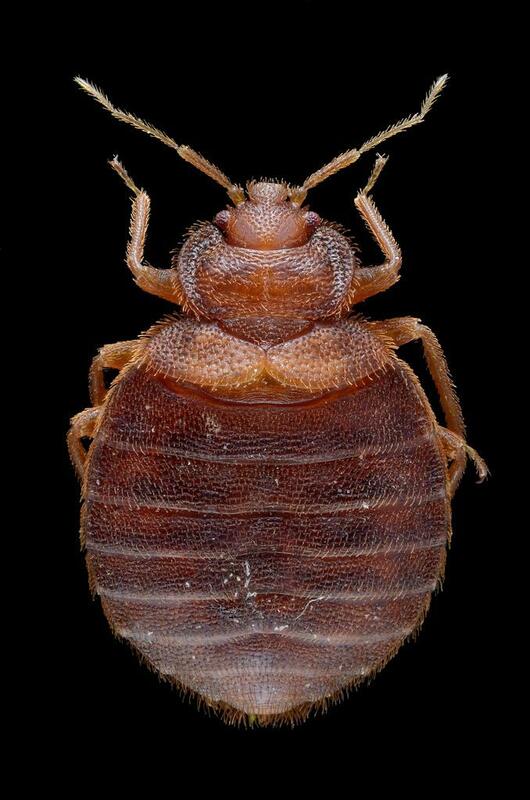 Hard to detect and hard to eliminate, bed bug infestations put residents in a difficult spot. 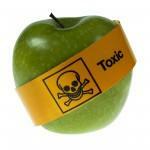 When it comes time to deal with the infestation, chemicals are often the most common option. 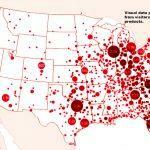 For those of us who want to take a more natural approach or deal with bed bugs ourselves, this is problematic. 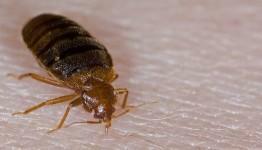 Here are a few tips for treating and preventing bed bugs at home. 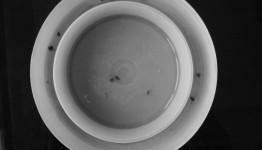 An ounce of prevention is worth a pound of cure, they say, and when it comes to bed bugs they could not be more right. The best way to treat bed bugs is to avoid them entirely. 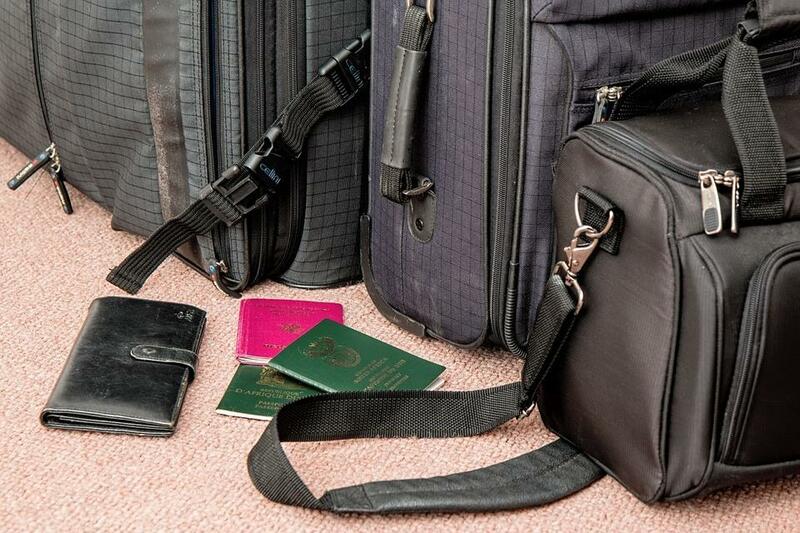 Bed bugs spread by attaching themselves to luggage, mattresses, used furniture, backpacks, and briefcases. While they can travel on clothing, this method is less likely. 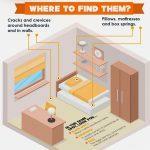 It is hard to tell when a bed bug has hitched a ride on your personal items, but there are a few steps you can take to prevent it. Thoroughly inspect used furniture for signs of bed bug infestations. If your budget can afford it, buy new furniture instead. If you’re not sure you really have bed bugs you can identify them by comparing them with bed bug pictures. Be aware of your surroundings. 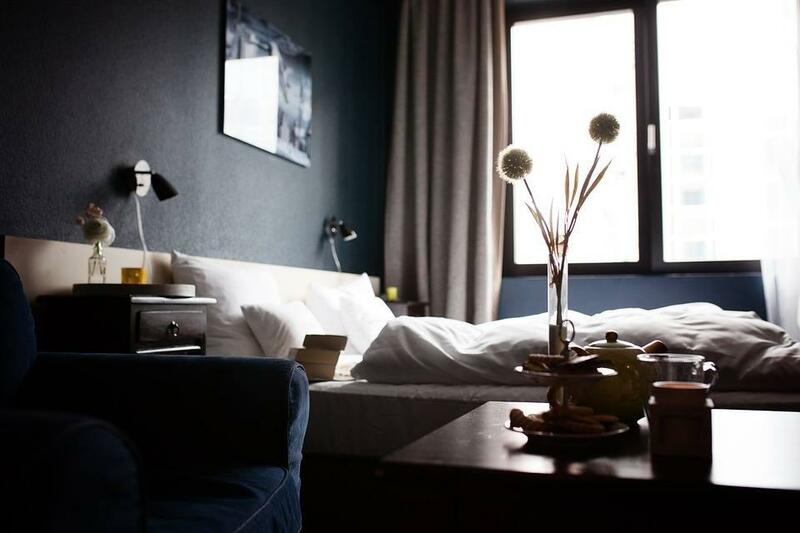 Inspect your hotel room when you travel for signs of bed bugs. 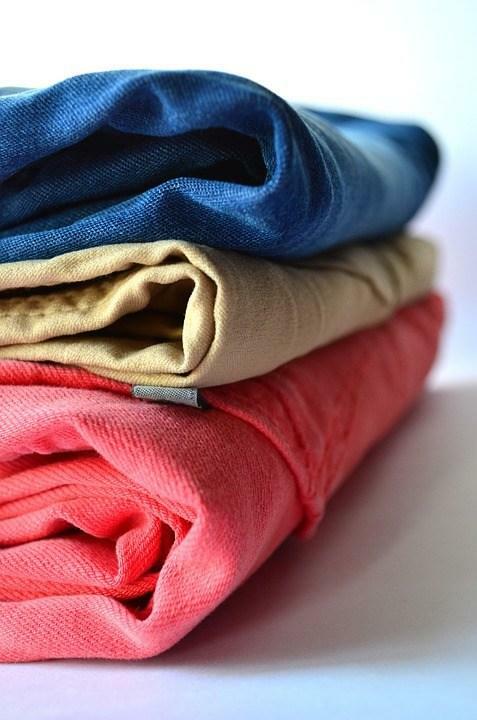 If you see them, be sure to treat your clothing and personal articles like luggage when you get home by putting them in the dryer on the hottest setting. Purchase a bed bug mattress and box spring protector for new mattresses and used alike. If you rent a fully furnished apartment, be sure to put a mattress protector on the bed first thing. These protectors trap bed bugs inside, killing them and preventing them from spreading. The easiest way to kill bed bugs at home is to put infested articles in the clothes dryer. 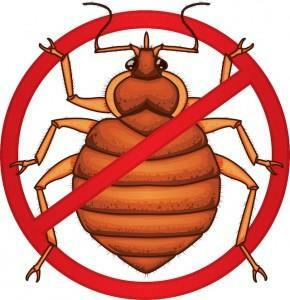 Temperatures higher than 120 degrees Fahrenheit kill bed bugs after 40 minutes of continuous heating. If your dryer gets this hot, then give it a shot. 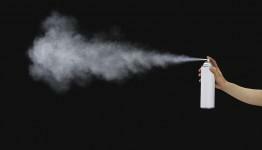 Hot steam is useful for eradicating bed bugs in mattresses, carpets, and furniture. Vacuum the affected areas carefully, then steam the surfaces and seams to kill any remaining eggs. Certain oils supposedly deter bed bugs, including lavender oil and tea tree oil. If you can handle the potent smell of these oils, spray the perimeter of your bed, bed frame, and floor. Just remember that tea tree oil can be toxic to pets. Diatomaceous earth is a powdery substance composed of the fossilized shells of prehistoric algae. The sharp edges of the shells cut through the exoskeleton of insects, making this product useful for treating bed bugs, mites, and other pests. Sprinkle diatomaceous earth around your bed and in infested areas to help kill the bugs. 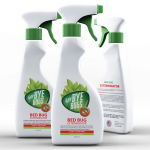 There are also all-natural bed bug sprays on the market which you can buy online and use at home. Always be careful when applying pesticides yourself. Follow any and all instructions to keep your home and family safe during the pest removal process. It might take a few different products before you find the one that works. 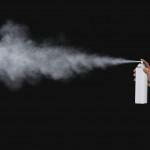 Bed bugs are resistant to some sprays, so be patient. 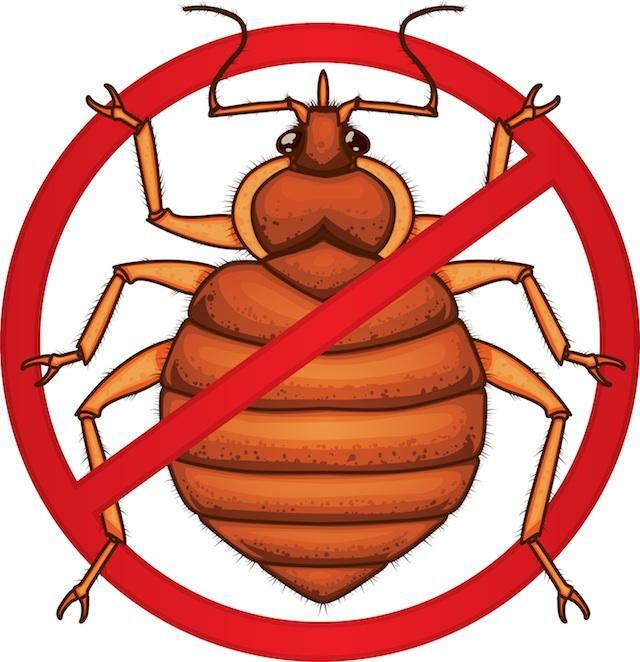 Taking these preventative measures and applying the appropriate at home bed bug removal remedies helps you take back your sleep. Don’t let bed bugs ruin your night. Get started on your pest removal strategy today. Does rubbing alcohol or vinegar in a spay bottle help kill them? Hi, do bed bugs get in to books? Do they travel on tile floors? Do they get into boxes or Other rooms not use. Electric equipment tv computer ,etc. I’m spraying just want to know where this bugs go . What other products do you sell? Thank you.